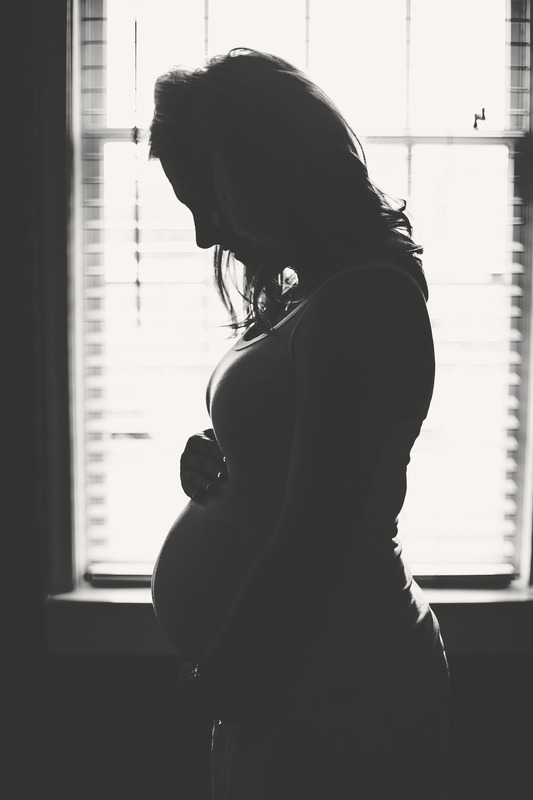 An unplanned pregnancy can be a scary experience, especially for teenage mothers. However, it is important to know that you are not alone, says Megan Cohen, adoption attorney and birth mother. 85 percent of all teenage pregnancies are unplanned. It is also important to know your rights. So, it is important to know your rights. “Giving your parents the big news is bound to be a daunting moment,” says Andrew G. Marshall, relationships therapist. “Especially if they have strong opinions about teen pregnancy or don’t know that you’re sexually active.” So, the question on the minds of many teenage birth mothers is “Do I have to tell my parents?” And the answer is…it depends on your plans. Keeping the Child: If you are a minor, you are legally not allowed to live on your own. Keeping a pregnancy secret can be difficult, bordering on impossible. So, it is probably best to tell your parents before they figure things out on their own. Terminating the Pregnancy: “Many states require parental involvement in a minor’s decision to terminate a pregnancy,” according to the Guttmacher Institute. Adoption: “States overwhelmingly consider minors who are parents to be capable of making critical decisions affecting the health and welfare of their children without their own parents’ knowledge or consent,” explains the Guttmacher Institute. However, there are a few exceptions when it comes to adoption, depending on where you live. “You are the only one who can truly know what is best for you and your baby,” says Merrill. Can I Place My Baby for Adoption? “As your baby’s mother, you have the right to make an adoption plan and to put a baby up for adoption regardless of your age,” says Cohen. However, there are a few states that require a minor to also get her parents’ consent – Rhode Island, Michigan, Minnesota, and Louisiana. “Your child’s father, regardless of his age, also has rights in an adoption and this may include the right to give or withhold his consent,” adds Cohen. Click Here to read more about dealing with the birth father. Can My Parents Force Me to Place My Baby for Adoption? The sad reality is that more than 50 percent of teen mothers never graduate from high school. However, you absolutely have the right to finish school, and many schools have programs for young parents – some even have day care centers. When you feel like you have nowhere to turn, Adoption Makes Family is here for you. If you would like our advice or just need to talk, please give us a call at any time. Our staff is here to listen – 24 hours a day, 7 days a week for your convenience. Adoption Makes Family is a non-profit (501-C3) licensed adoption agency based in Maryland. We were founded to meet the needs of birth parents and adoptive parents in a manner that is sensitive, compassionate, and personal. Cohen, Meghan. “Can a Minor Put a Baby up for Adoption?” Help With Adoption, 15 Apr. 2018, helpwithadoption.com/can-a-minor-put-a-baby-up-for-adoption/. Marshall, Andrew G. “I’m a Teenager. How Can I Tell My Parents I’m Pregnant?” BabyCentre UK, BabyCentre Blog, www.babycentre.co.uk/x1043688/im-a-teenager-how-can-i-tell-my-parents-im-pregnant. Merrill, Annaleece. “What I Want to Tell Teens Contemplating Adoption.” Birthmother.com | Birth Mom Pre – Post, Rights, Quotes, Search, Birthmother.com | Birth Mom Pre – Post, Rights, Quotes, Search, 29 May 2018, birthmother.com/want-tell-teens-contemplating-adoption/. “Minors’ Rights as Parents.” Guttmacher Institute, 13 July 2018, www.guttmacher.org/state-policy/explore/minors-rights-parents. “The Rights of Teen Parents.” Minnesota Legal Services Coalition, www.lawhelpmn.org. This entry was posted on Friday, August 31st, 2018	at 7:18 am	. You can follow any responses to this entry through the RSS 2.0	feed. Both comments and pings are currently closed.